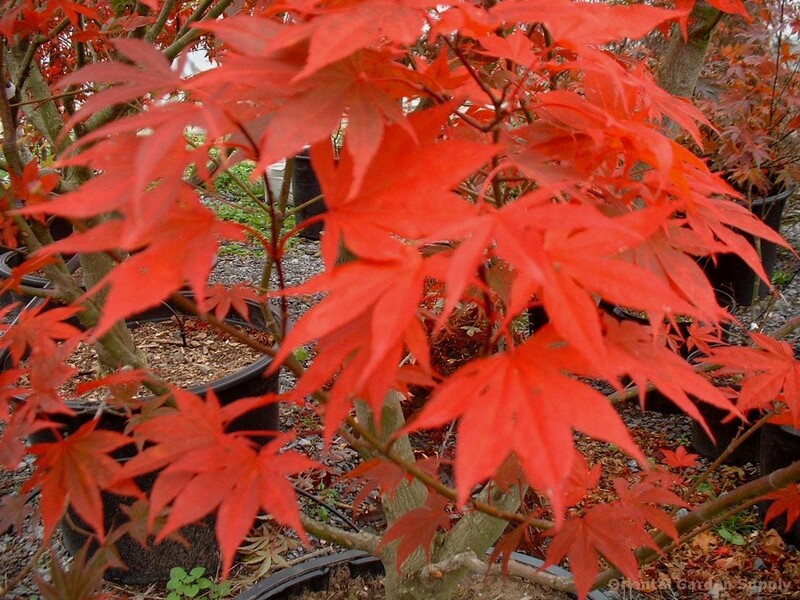 Product Information : The leaves of this plant open a bright orange red and as the season progresses tone down to a bronze or reddish green. Fall color is a nice bright scarlet. Does not enjoy full sun locations.